Boris Johnson’s father has apparently found inspiration in uncertain events of the Brexit process as he is set to release a Brexit thriller later this year. In the upcoming book which is titled “Kompromat,” Stanley Johnson claims to recount the story of the most audacious geo-political coup since Genghis Khan and his hordes swept across Asia into Europe. The UK Referendum in June 2016, on Britain’s membership of the EU, was a political showdown a British prime minister thought couldn’t be lost. But the next morning Britain woke up to a shock result. Kompromat explores the skullduggery that might just have gone on behind the scenes. 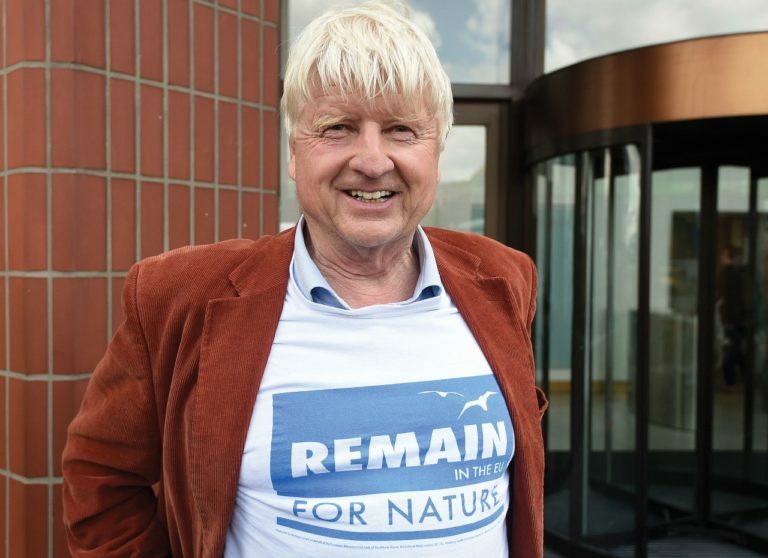 Johnson was a former senior EU official and is father of Brexit-backing British Foreign Secretary Boris Johnson, so he’s exceptionally well-positioned in terms of access to research material for novel. Needless to say, the name recognition will also help with the sales figures. Johnson is the author of several previous thrillers and all of his books, to certain degree, have a foot in real events. In “Panther Jones for President,” which he published in the 1960s, he predicted a black president in the White House. In “The Warning” he wrote about global warming and “The Commissioner” which was turned into a 1998 film starring John Hurt, was a novel about turmoil inside the EU. Jenny Parrott, Johnson’s publisher at Oneworld crime imprint Point Blank, said the book was a “unique peek under the dirty doormat of politics…[and has] a strong element of suspense”. Parrott acquired world English language rights to the novel from agent Jonathan Lloyd at Curtis Brown for a five-figure sum on proposal. The typescript will be completed by the end of April, with a view to publishing as a small hardback in October.